Facial recognition technology raises issues that go to the heart of fundamental human rights protections, like privacy and freedom of expression. As this technology advances and is adopted at a global pace, we need to ensure that it is used in a way that reflects and respects the values of the world we want to live in. 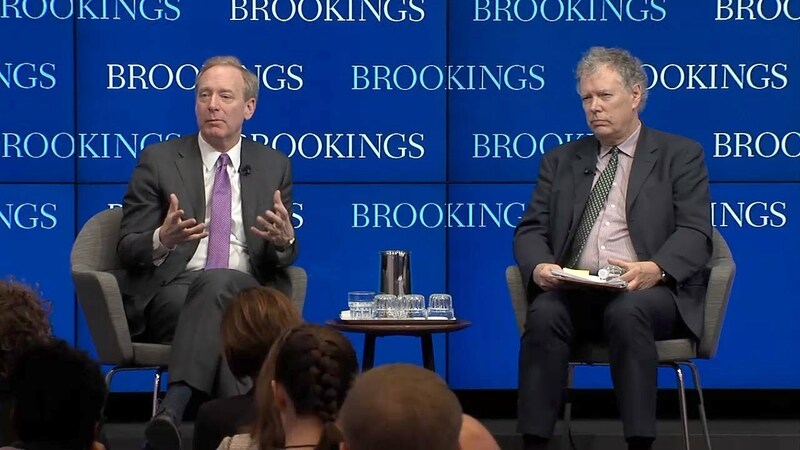 On December 6, the Center for Technology Innovation at Brookings hosted Microsoft President Brad Smith to discuss the challenges of facial recognition, especially around bias, privacy, and democratic freedoms. He covered key questions such as: What type of regulation is needed? 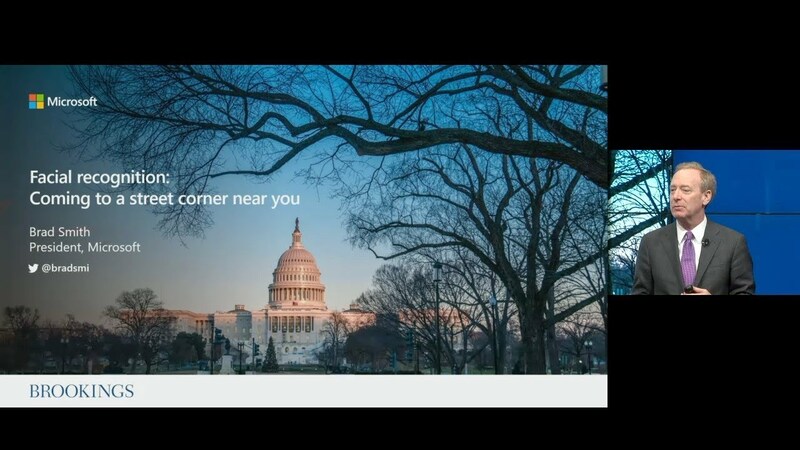 How can facial recognition advance public safety while protecting civil liberties? What role should the technology, public and private sectors play in addressing these challenges? After the presentation, there was a moderated discussion and Q&A session.